Establishing a legacy is about more than passing wealth from one generation to the next. 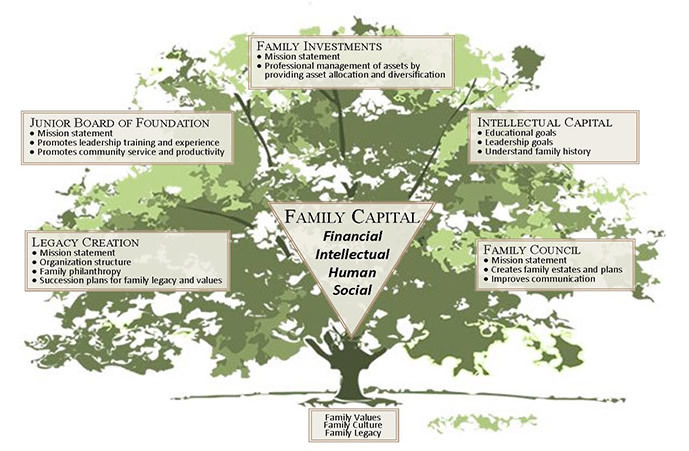 Here at Legacy Investment Partners we believe your family wealth includes financial, intellectual, human, and social capital. We want to assist you in growing your legacy.